SmartAsh is an innovative combustion system that meets EPA requirements for burning non-hazardous refuse. 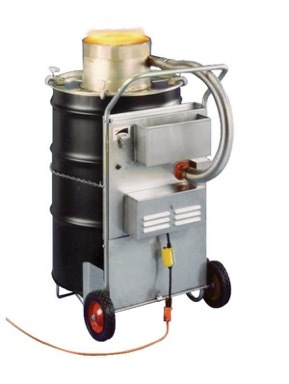 Simply load a 208 litre (55 gallon) open head steel drum, light the load and clamp on the lid. A whirlwind of fire and intense heat is created inside the drum, burning refuse without smoke or smell. Combustion is complete, leaving 3% ash. Thousands of satisfied customers are currently using SmartAsh in the Pacific area to eliminate a wide variety of burnable waste materials. This innovative little incinerator can be shipped easily. The SmartAsh can be used with or without fuel. For dry loads that support combustion, SmartAsh incinerates waste with incredible efficiency. For loads having a moisture content above 15 per cent, the SmartAsh with OilAway Attachment provides a unique fuel injection system that allows the incineration of a large variety of refuse and waste materials. SmartAsh with the OilAway Attachment also eliminates waste oil at rates up to 23 litres (6 gallons/hr). Available in 110 volt and 240 volt versions. SmartAsh uses what is specified by ISO Standards as a removable head or "open-end" drum. The measurement of this drum type is standard around the world. ISO 15750, published in 2002, traditionally identifies this drum as being 208 litres. The OilAway Attachment is an accessory for the SmartAsh Cyclonic Barrel Burner that injects waste oil into the barrel during the burn cycle. This allows the SmartAsh to burn "wet'' loads typically not burnable in the SmartAsh. 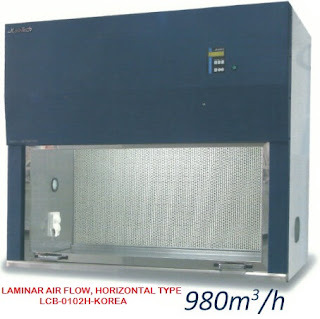 The Document Burner is an insert that fits into the oil drum. This insert ensures complete incineration of paper products and important documents when no other high BTU material is added. Great Blog,Thanks for sharing such beautiful information with us.We have some more information about this safety audit checklist. Please visit our site safety audit checklist.